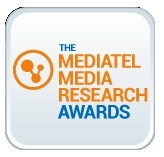 I am delighted to announce that I will be the chair of the panel of judges for the inaugural UK Media Research Awards 2015, organised by Mediatel. You can read an interview with me here about the awards and our hopes for them. 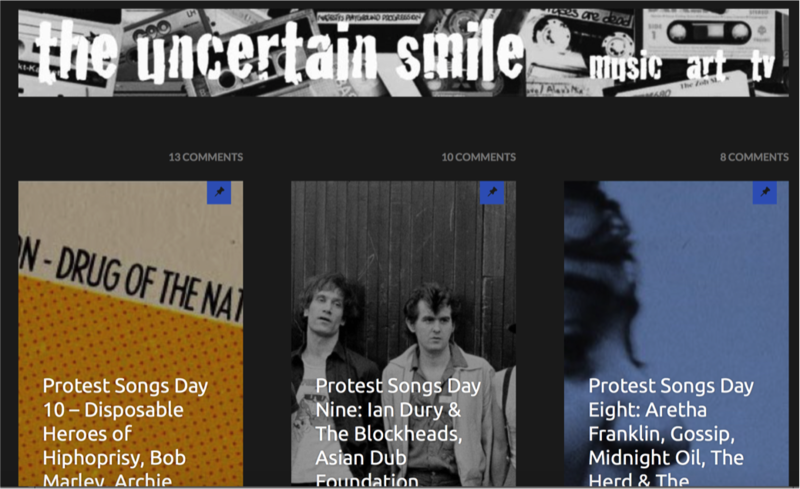 Meanwhile you can enter any of the eight categories here. The last date for entries is November 28th 2014 and the awards ceremony will be at a gala lunch at the Banking Hall in the City of London on 11th February 2015.